The Apocalypse has come and gone, and now one man stands tall as the Fittest Man in Pasadena! What was the Apocalypse? Over the Summer, as part of my Bonuse Workout Series, I made a workout video of one of my toughest workouts. It quickly gained thousands of views on Youtube and became legendary among many fitness and workout enthusiasts, including but not limited to Crossfit, MMA (Mixed Martial Arts) and other extreme fitness athletes and fans. This gave birth to the Apocalypse Contest, an extreme fitness contest that would pit the fittest vs. the fittest in a test of overall strength endurance. 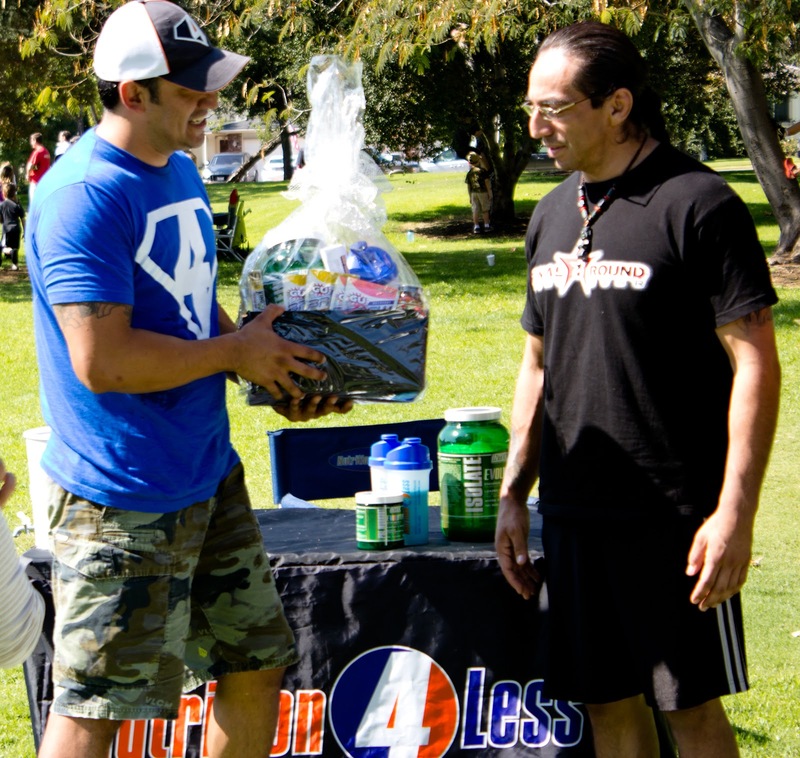 Early on, with so many Crossfit gyms in Pasadena, Crossfit was favored and many thought one of their gym members would easily win the $200 cash prize, $100 gift basket from Nutrition 4 Less Pasadena, and the $50 credit from Headblade. 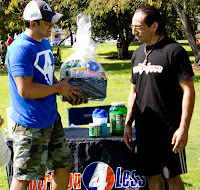 Here's a highlight video showcasing a few of the Apocalypse Survivors as well as the eventual winner of the contest and now, officially, the Fittest Man in Pasadena. So what happened to Crossfit? Well, while Crossfit training methods are good for general fitness, random workouts, will produce random results. 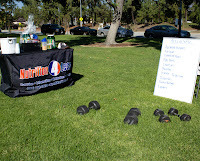 When training for a fitness challenge, a specific sport or event, random workouts and exercises aren't enough. Top Fitness/Strength and Conditioning coaches know this, and that's why "workout programs" are favored over single exercises, or daily random workouts. I'm very proud of the Fittest Man in Pasadena, Ricardo Robles, not only did he survive the Apocalypse, and put up the best time, he's also a Fat X Program graduate! I personally put him through it. He's also my older brother, an MMA fighter and elementary school teacher. 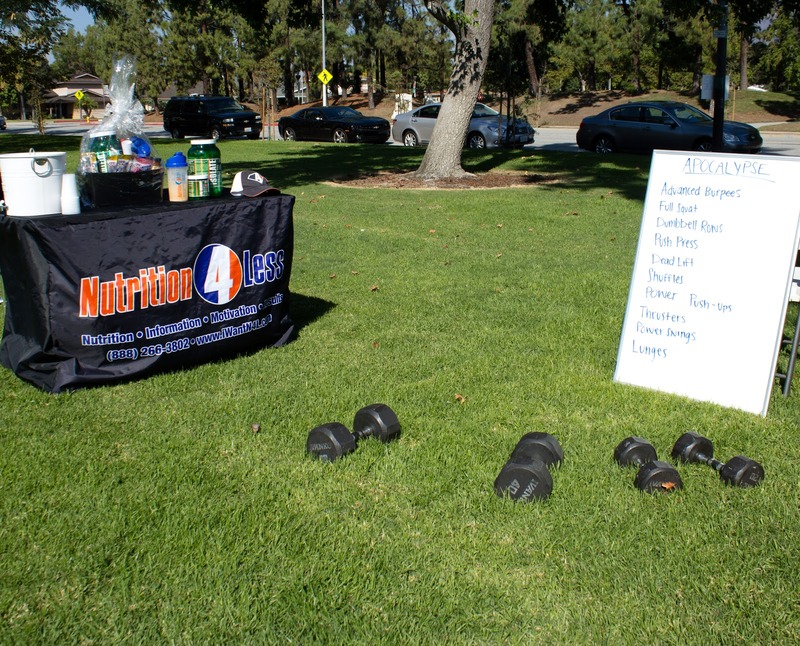 If you're in the Pasadena area, and you're in need of getting in shape and losing some body fat, contact me for private fitness coaching (a.k.a. personal training). You can e-mail me, contact me on the Fat X 101 Facebook, or follow me on the Fat X 101 Twitter.